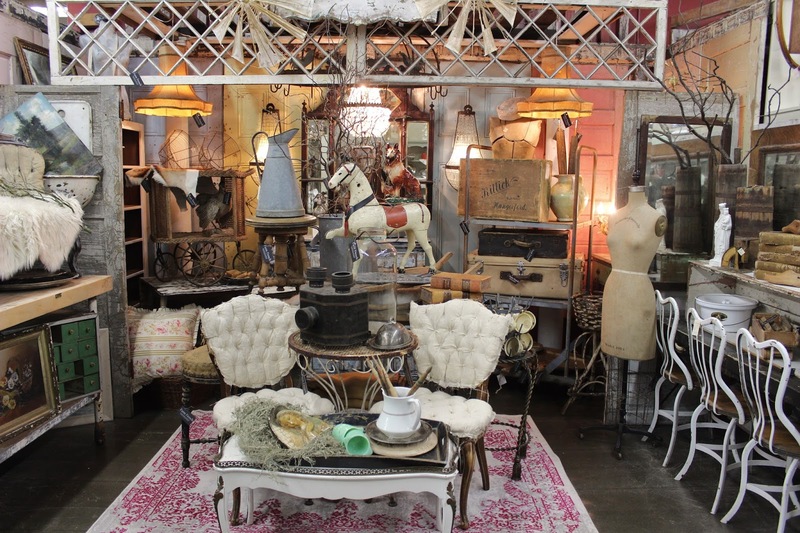 The Best Antique Store in Portland! 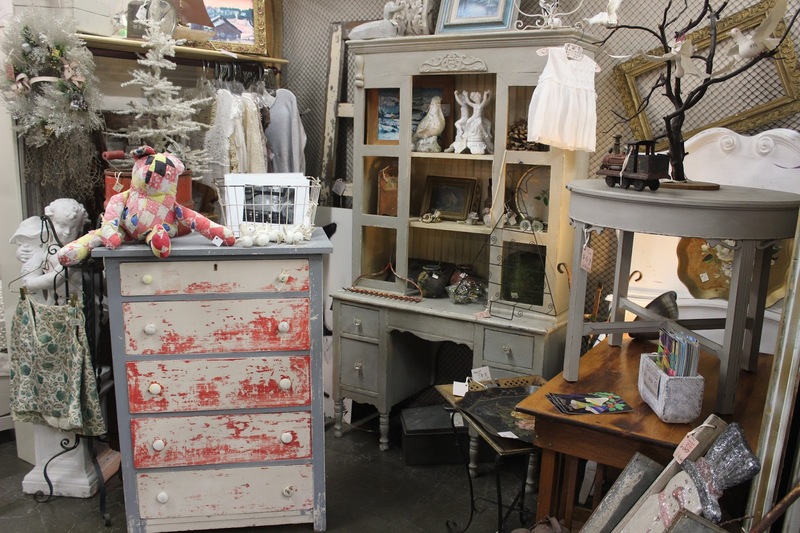 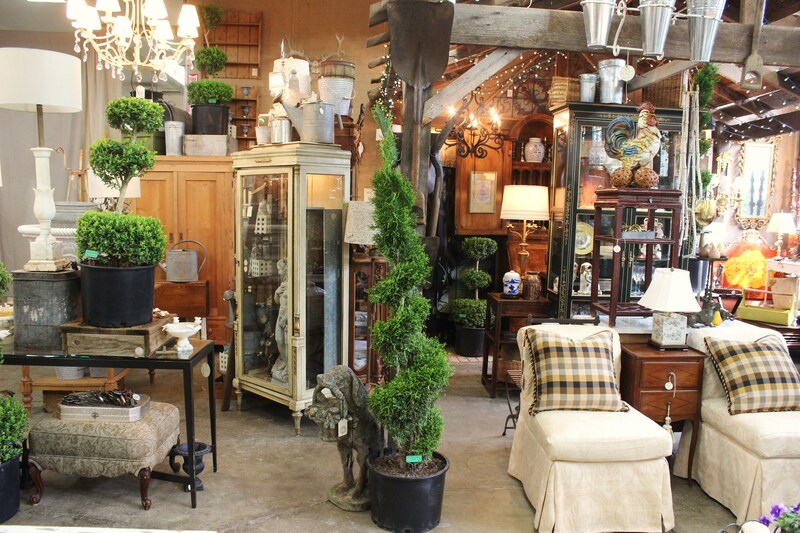 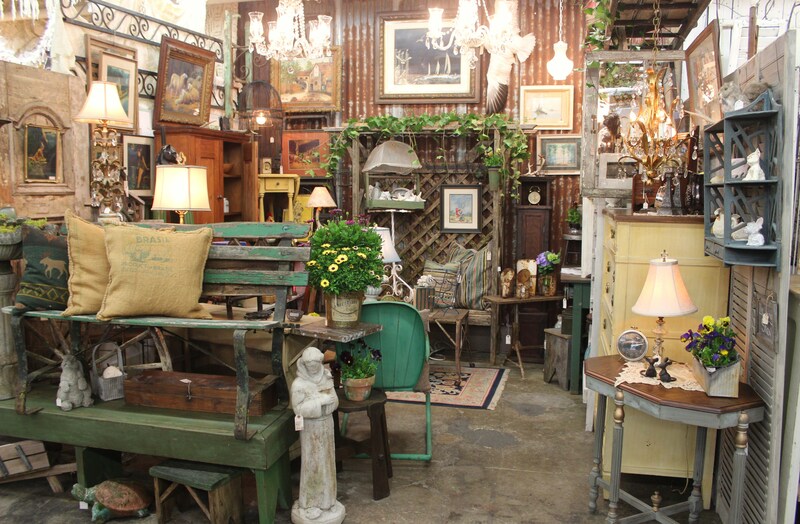 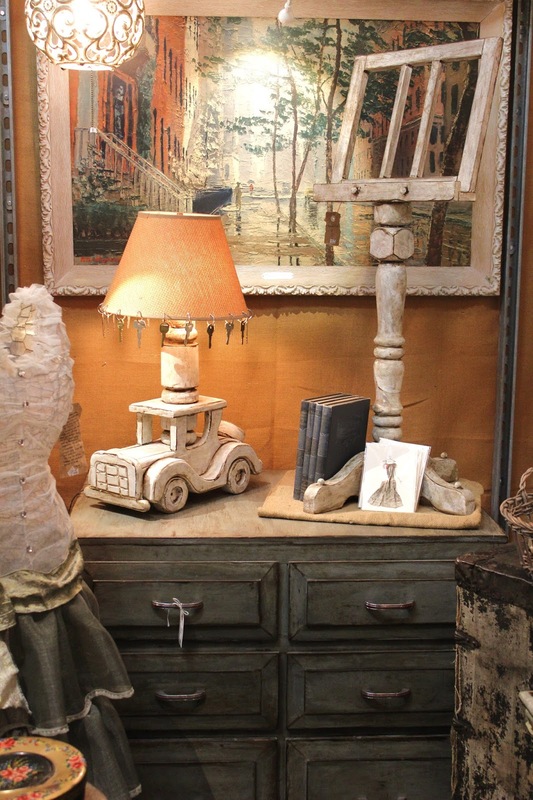 With well over 100 dealer spaces, Monticello is so much more than your typical antique store. 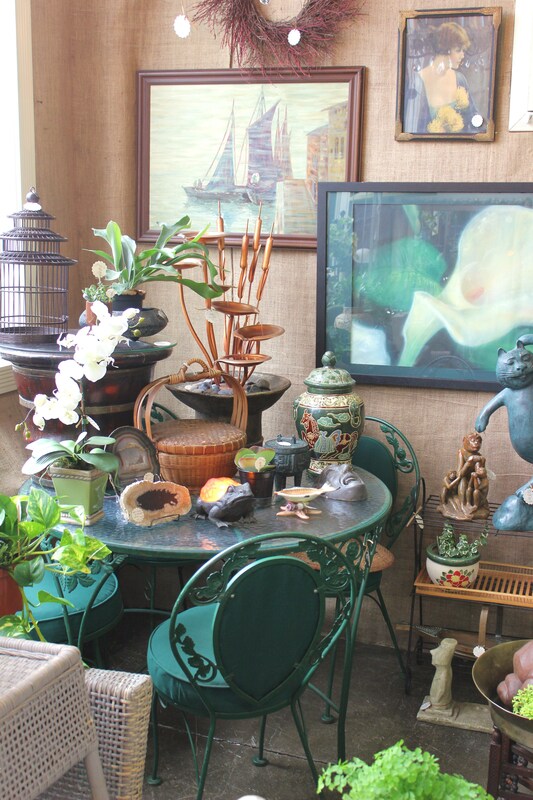 Everyone loves to visit this unique treasure trove in Portland, Oregon. 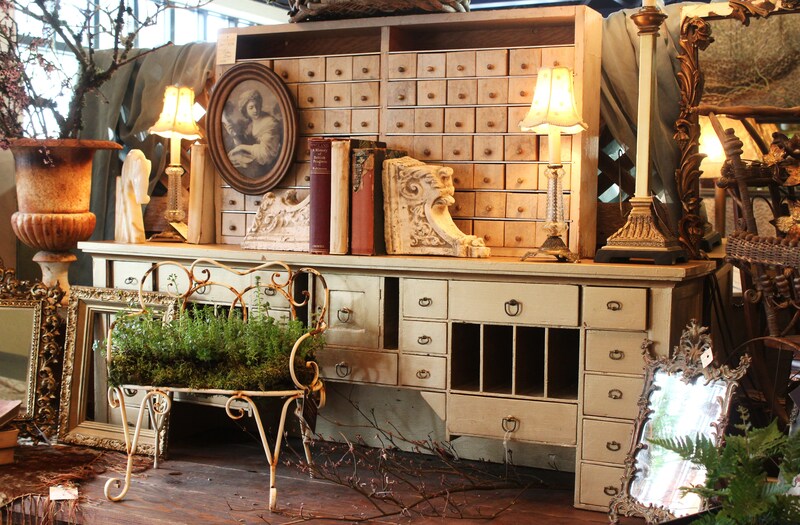 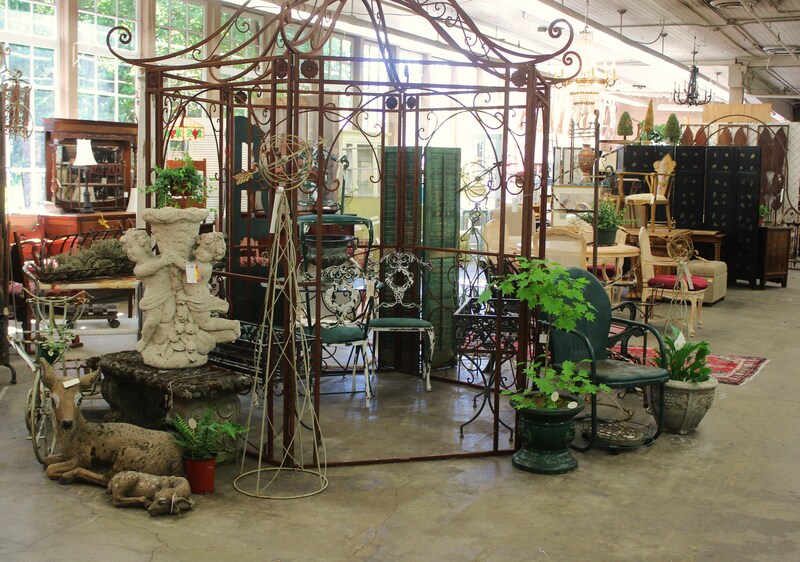 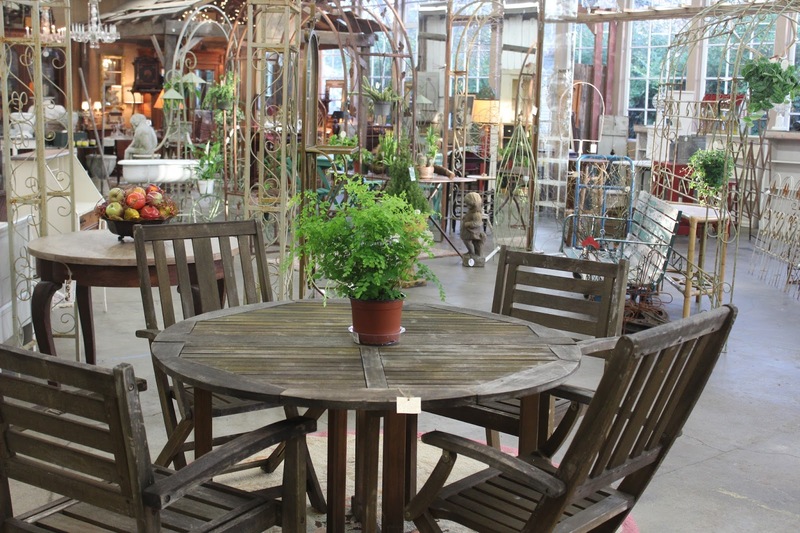 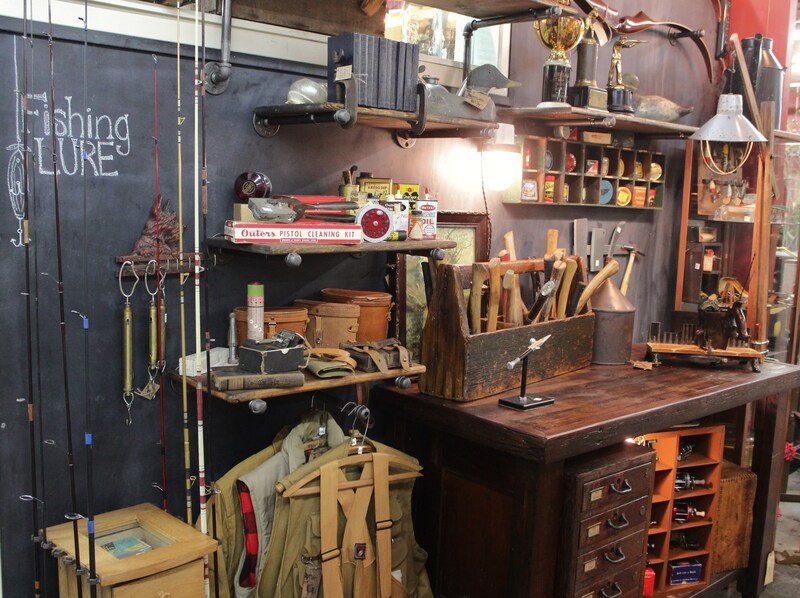 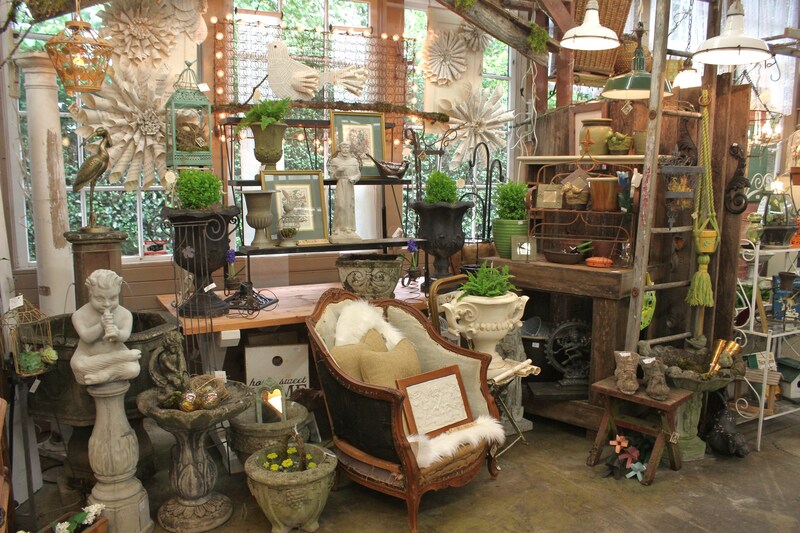 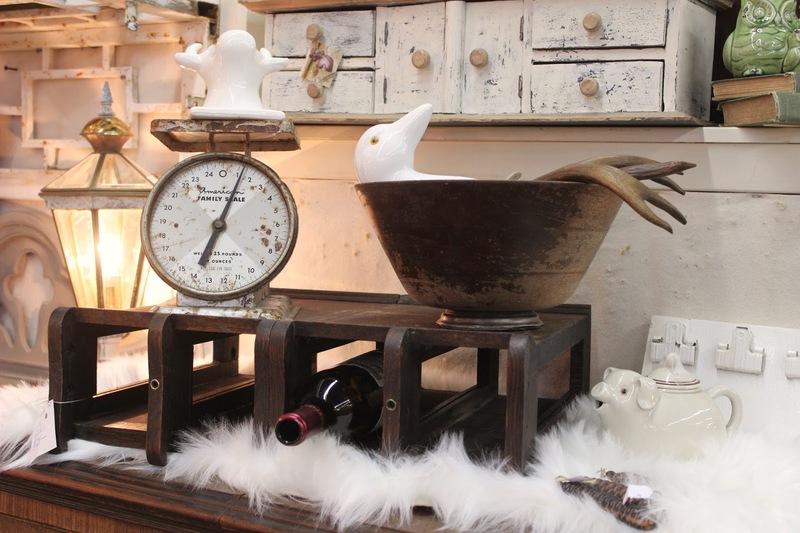 Explore our Furniture and Salvage Garden Showrooms. 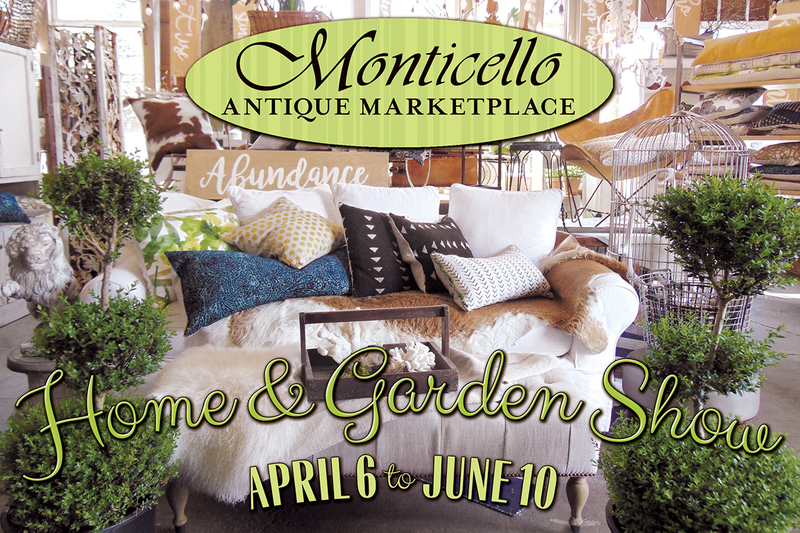 With new merchandise arriving daily, five special events yearly, and an in-house cafe, Monticello is truly an inspirational destination. 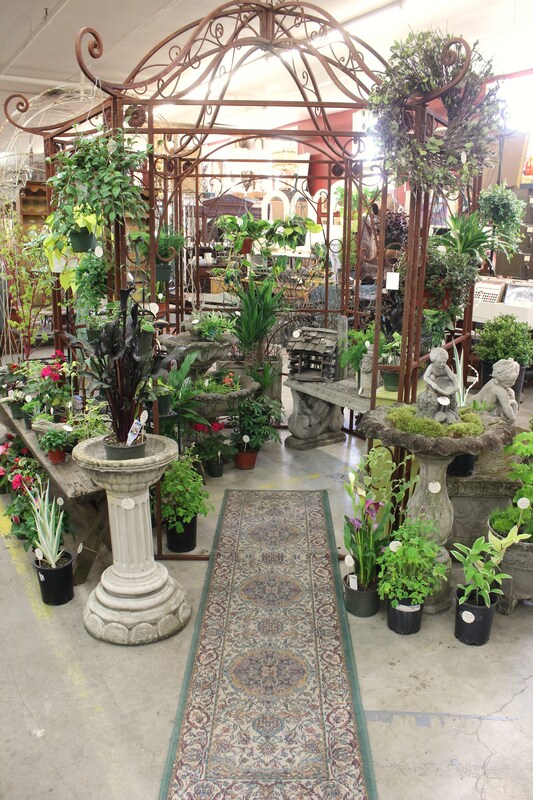 We are open every day at 10 a.m.! 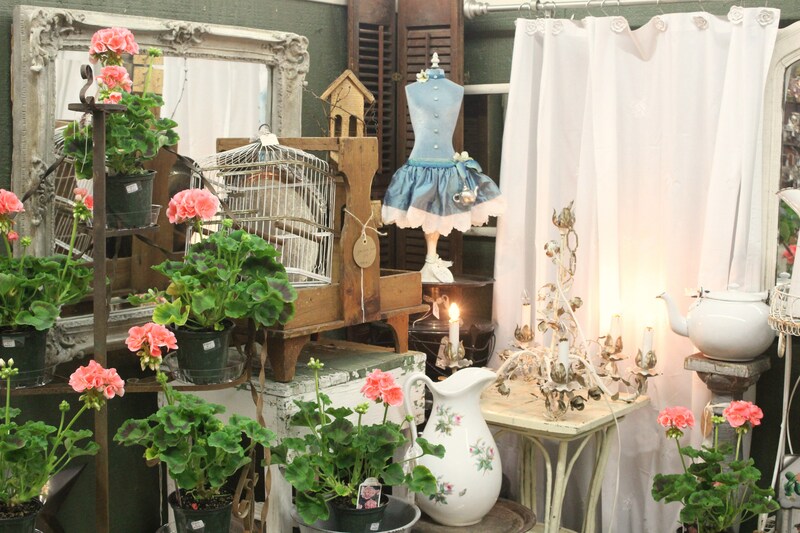 Books · Unique Gifts · Much More!